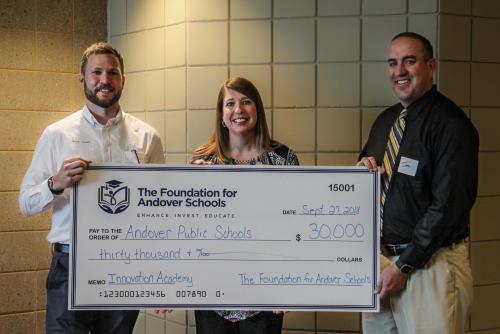 Please join us in congratulating Heather Hawkins on receiving a $30,000 Innovation Grant from the Foundation for Andover Schools event! This funding will be used for enhancing our library and integration resources not only in the library, but for our school. 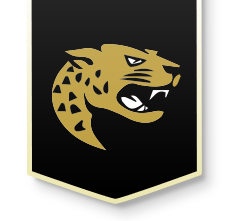 This is a very unique and exciting opportunity for our school and it will benefit us all. Congratulations - I am excited to see what we will do next!